Let us remove the worry from your auto buying experience. Visit Holman Lincoln Maple Shade in New Jersey for expert guidance on vehicle leasing and auto financing. Let us remove the worry from your auto buying experience. Visit Holman Lincoln Maple Shade in New Jersey ‐ serving Cherry Hill and Mt. Laurel ‐ for expert guidance on vehicle leasing and auto financing. Purchasing your new or pre-owned Lincoln should feel just as exciting as driving it. The last thing you want to worry about is the paperwork, which is why the Finance Center professionals at Holman Lincoln Maple Shade are available Monday through Saturday to analyze the fine print and lead you to an informed purchase decision. When you work with our Finance Center on procuring new and used vehicle finance terms or lease contracts, you're more than your credit score. No matter what your number is, our dedicated team will explore their network of local and national lenders until they find you the lowest possible interest rates and a monthly payment schedule that works with your budget. Before you begin, you can access our online suite of finance tools, like our loan calculator and credit application, so you have an idea of where you stand. 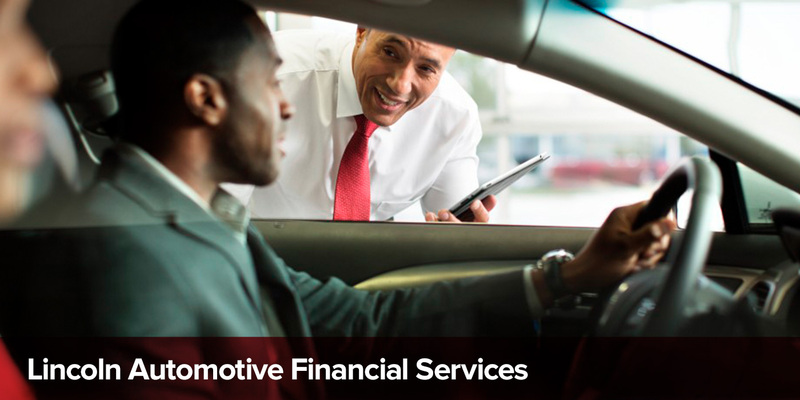 For exceptional service from our attentive Finance Center staff, visit our location today, our schedule a consultation by phone at (888) 476-3114.